What began a year ago as rumblings of discontent between the newly divorced states, has amounted to a formalised two-state brutal conflict. 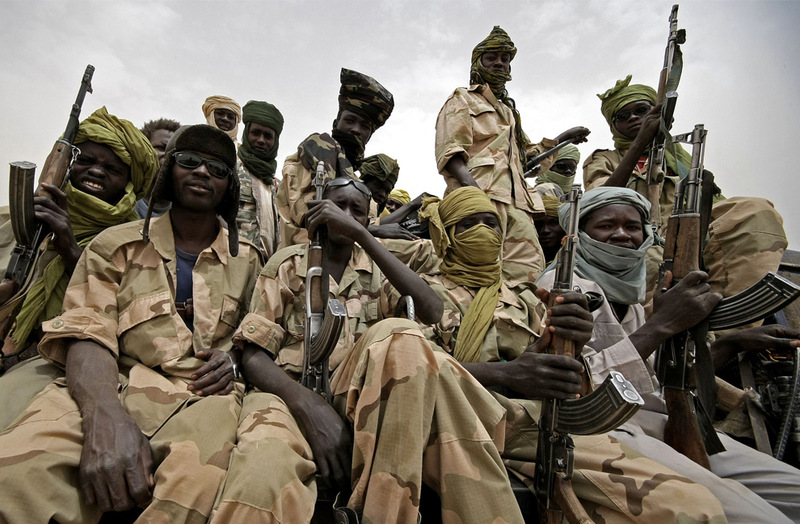 Marked by unresolved inter-state issues – territorial demarcation, sharing of oil, citizenship – Sudan and the newly established state of South Sudan are now faced with a fragile peace process that is soon expected to falter. The success of South Sudan gaining independence, based on an overwhelming democratic will to do so (99% of the population voted for a separation), is now overshadowed by the threat of war. A strong point of contention for both Sudanese states is the economic issues of oil-sharing. The South has recently announced that they plan to build a pipeline to the Indian Ocean, through Kenya to the south-east, which would cut the north out of most of the oil trade. Such a plan has the potential to amount an unprecedented eruption of warfare between the two states. There needs to be recognition from both sides of the dependency they have on each other and, therefore, that co-operation is the only option in order to increase national security. A failure of South Sudan, as is the desire of Sudan, would affect Sudan badly. South Sudan controls 75% of the oil reserves that the unified country used to have, yet at the same time South’s Sudan ability to export this oil is weak without the help of Sudan and its infrastructure for transportation and shipping of crude oil. South Sudan’s plans to build their own infrastructure, although seen as a threat to Sudan, is unlikely to be implemented considering the lack of interest from investors. The EU, in accordance with its Common Security and Defence Policy (CSDP) and the European Security Strategy, has expressed its commitment to developing peace and stability within and between the two countries and is ready to work with United Nations Mission in South Sudan and the African Union to assist in this process. Specifically, the EU plans to launch a CSDP Mission to support security in Juba Airport, South Sudan in mid-2012. Adequate security at the country’s main arrival and departure point is integral to building the foundations of a functioning state, economic development and stability and therefore increased national security. The EU has also supported the possibility of extending the “everything but arms” initiative to South Sudan, if it can be recognised as a Least-Developed Country (LDC) . This initiative would involve giving South Sudan quota-free, tariff-free access of goods to the EU internal market. The building of South Sudan as a state is seen as essential for the growth of peace between South Sudan and Sudan. With regards to the role of other international actors, potential for applying diplomatic pressure derives from the USA’s economic sanctions on Sudan – the US could offer to lift sanctions currently imposed on Sudan in return for more willingness to co-operate with the South. Of particular interest, is China’s opportunity to demonstrate its growing diplomatic powers. The Sudanese were China’s sixth-biggest source of oil imports in 2011. China could potentially use this leverage to initiate peace talks between the two countries. The question remains as to whether China will step away from its long-standing policy of non-inference in aid of this severe and growing human rights, humanitarian and security issue. However the possibility is unlikely to occur considering China’s commercial interests, and its hunger for continuing its “petro-lubricated economic boom”. This entry was posted on 07/05/2012 by ISIS Europe in Opinions and tagged CSDP, EU Crisis Management, intervention, Meanwhile, Sudan.